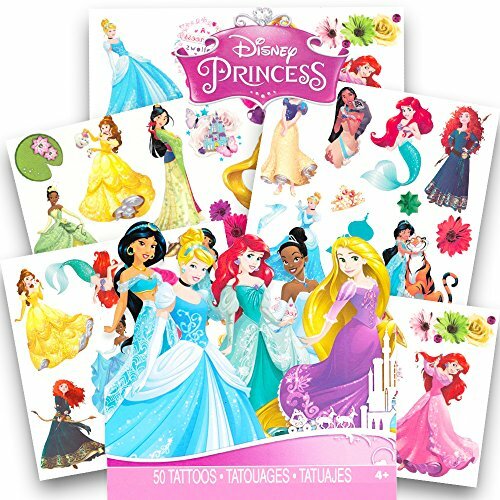 50 colorful Disney Princess temporary tattoos by Savvi! Bag of 50 assorted designs featuring Cinderella, Ariel, Belle, and More! 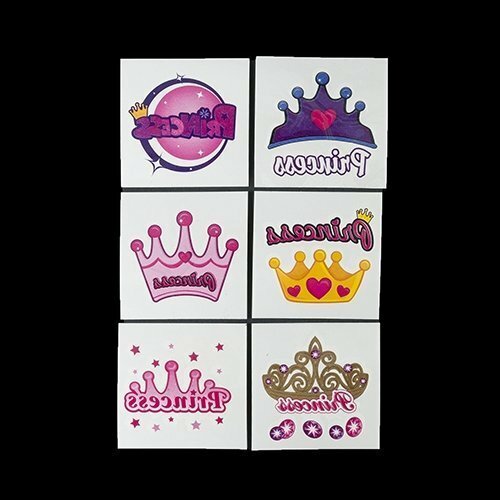 Savvi temporary tattoos are high quality and long lasting. These tattoos are fun, fast to apply, easy to remove. FD&C approved ingredients. Made in the USA. Perfect for party favors, rewards and more! Great fun for any Disney Princess fan! inches square, assorted princess designs, easy to apply and remove, instructions included. Non-toxic. Savvi's temporary tattoos are made in the USA using vegetable inks and ingredients that are FDA and FD&C approved. The tattoos are applied with water and last for several days. They can be removed with baby oil or rubbing alcohol. 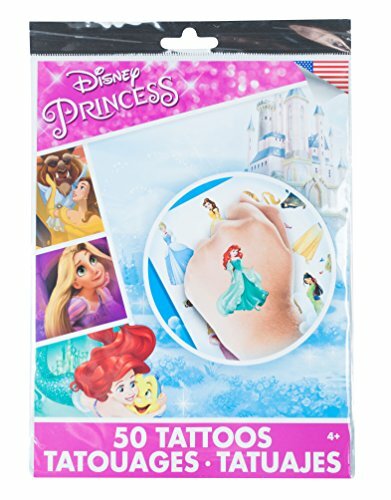 This Girls Disney Princess temporary tattoo kit is the perfect gift for any princess. We have party gifts and goodies for all your party guests. No matter what your event. Be sure to find the perfect party give-a-way for everyone. Fill your goody bags with fun favors, toys, and gifts for all your guests. No matter what the age group, we can help bring smiles to their faces with all the best party favors. 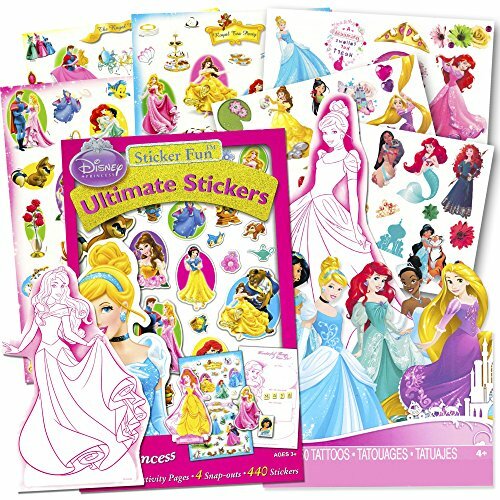 Disney Princess Stickers and Tattoos Party Favor Pack - Over 400 Stickers & 50 Temporary Tattoos. Over 400 colorful Disney Princess stickers featuring Cinderella, Ariel, Snow White, Belle and more! 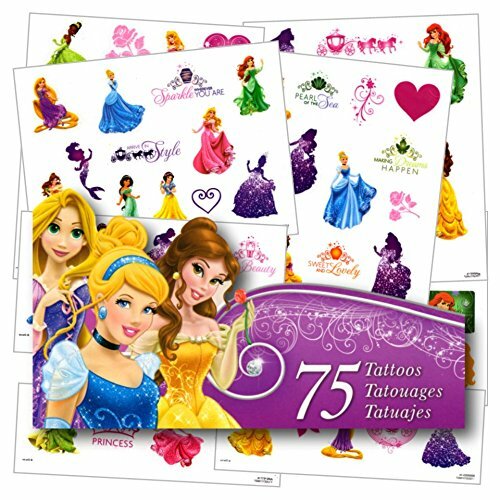 Includes 50 Disney Princess temporary tattoos -- exactly as shown in image. Temporary tattoos are fun, fast to apply, easy to remove. FD&C Approved Ingredients. Great fun for any Disney Princess, Cinderella, Little Mermaid or Snow White fan! Perfect as Disney Princess party favors, reward stickers, motivational stickers, party supplies, and more! 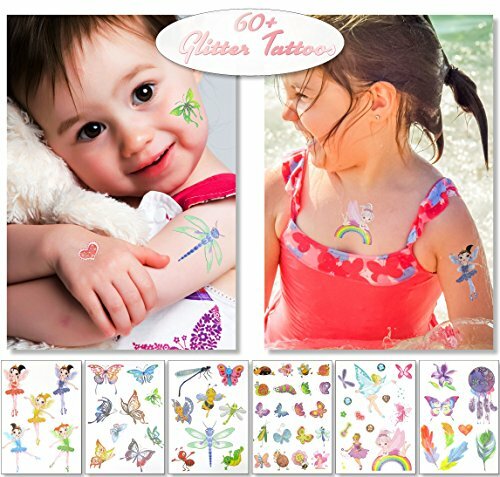 Your child's party guests will look extra cool with these colorful Disney Frozen Temporary Tattoos. Disney Frozen Tattoo Sheets are perfect party favors for your child's birthday or Frozen theme party and each sheet features images of Disney princesses Anna and Elsa and their goofy snowman friend Olaf. These adorable Frozen Temporary Tattoos are easy to apply with a wet cloth and remove with soap and water, so applying them is a fun and simple Frozen party activity. Coordinate with other Disney Frozen party supplies and decorations from Unique. 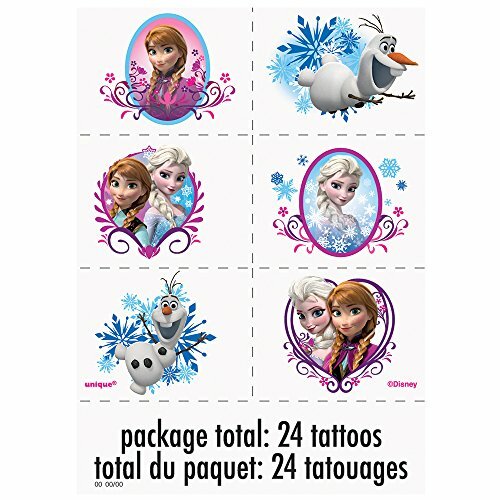 Each package of Disney Frozen Tattoos comes with 4 tattoo sheets for a total of 24 tattoos.